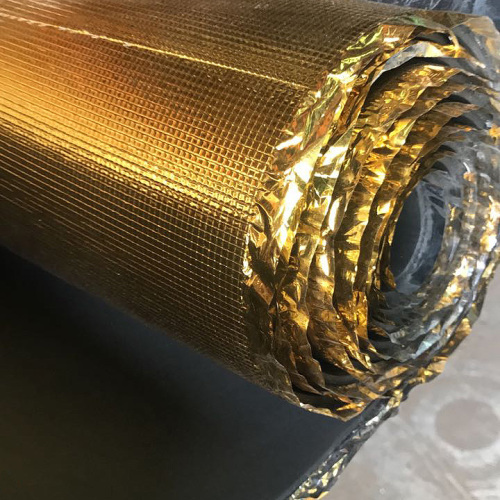 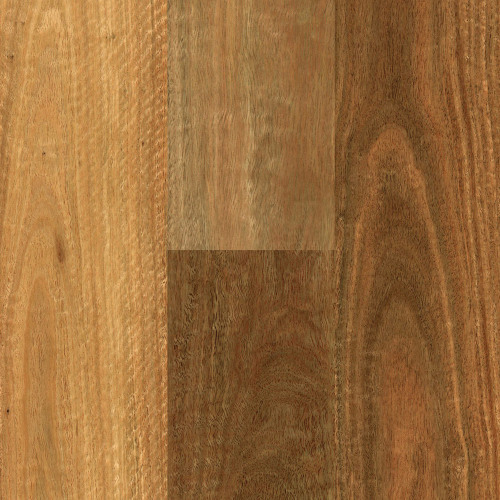 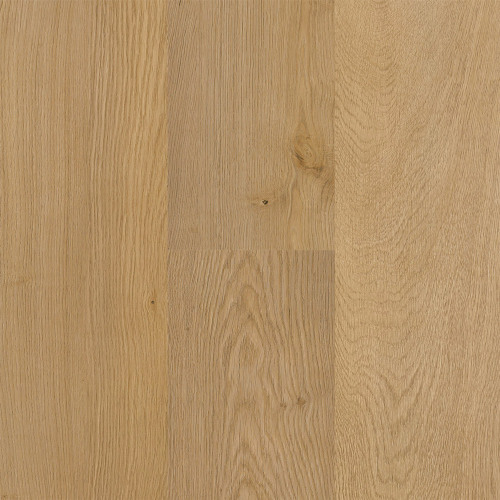 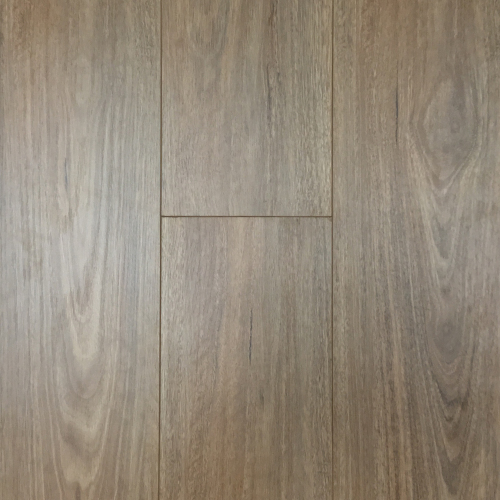 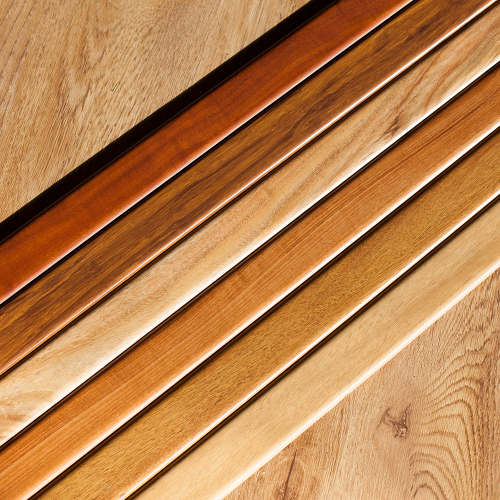 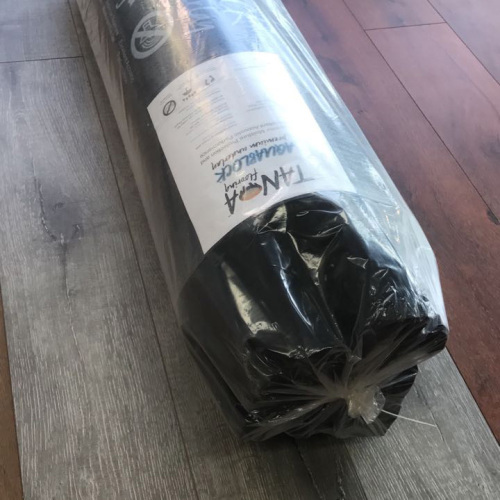 The ideal and affordable all-in-one gold colour foil and foam combination underlayment for use between your laminate, bamboo or engineered timber floating floor and substrate or subfloor. 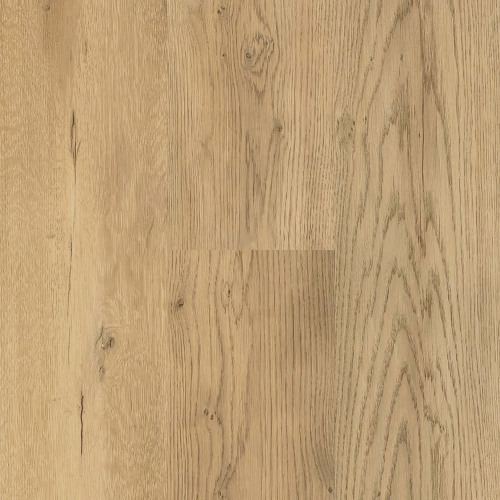 Suitable for use in detached and semi-detached houses. 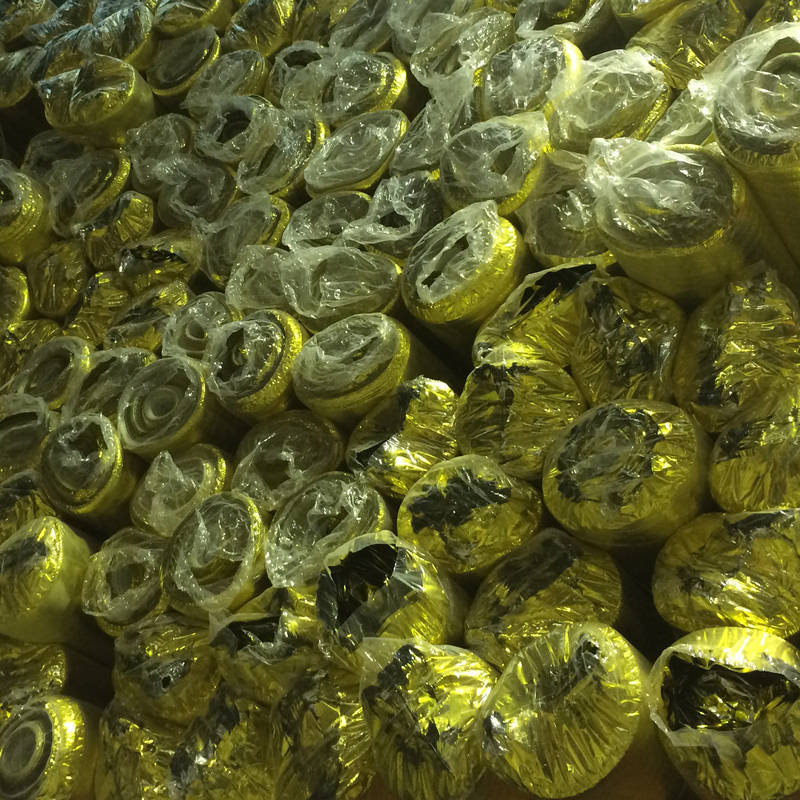 White EPE (Expanded Polyethylene) Foam Core with Extra Thick 0.06mm Gold Colour Foil Film Membrane. 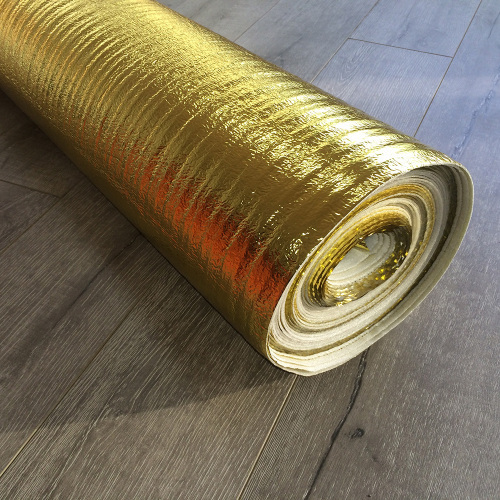 Resists Against Rising Damp, Moisture, Mould and Mildew with the Integrated Gold Colour Foil Film Membrane.